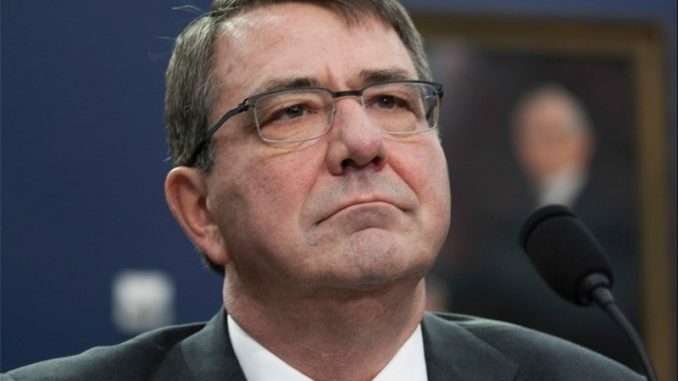 The United States is sending 200 additional military personnel to Syria to help rebel groups drive ISIS from Raqqa, the US Defense Secretary Ash Carter announced on Saturday. 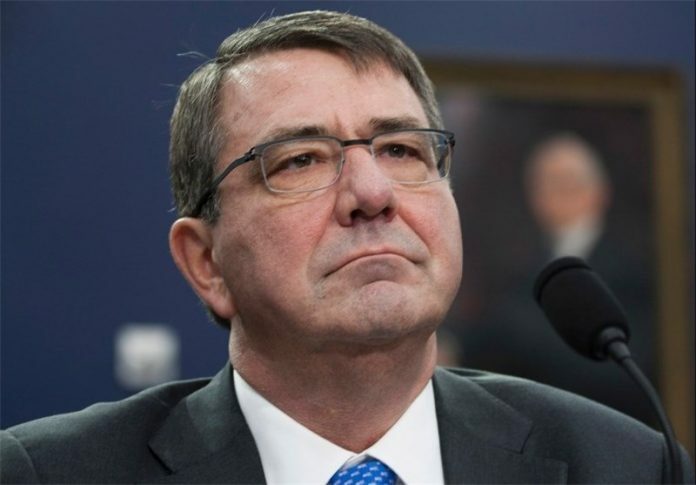 Speaking in Bahrain during talks on Middle East security, Ash Carter said Barack Obama had approved deployment of the extra troops, who would include special forces trainers, advisers and bomb disposal experts, last week. On Thursday, US President Barack Obama granted a waiver for restrictions on the delivery of military aid to “foreign forces, irregular forces, groups, or individuals,” if those forces are supporting the US’ alleged counter-terrorism efforts in Syria. Russian presidential spokesman Dmitry Peskov warned, adding that the US’ decision will “definitely” create a risk for the Russian Air Force. According to Russian Foreign Minister Sergey Lavrov, the decision to ease restrictions on military aid for foreign forces and other fighters supporting the US in Syria is unlikely to affect the situation in eastern Aleppo. Moscow is looking for a solution that involves as few casualties as possible, Lavrov stressed, speaking at an OSCE Ministerial Council in Hamburg.